4k00:12Animated spinning plain golf ball against transparent background. Full 360 degree spin and loop-able. Alpha channel embedded with PNG file. 4k00:08Animated close up of plain with no logo or text golf ball rolling from left to right in slow motion and against transparent background. Alpha channel embedded with PNG file. hd00:29Golf ball spinning on the black background. 4k00:12Animated spinning shining silver plain golf ball against transparent background. Whole surface of the ball has texture. 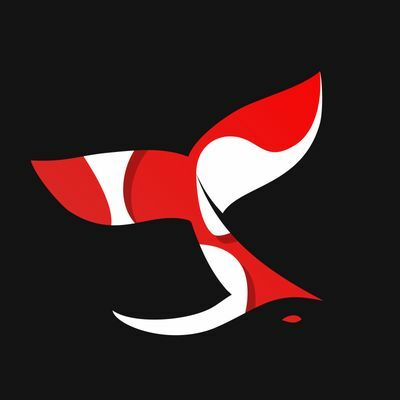 Full 360 degree spin and loop-able. hd00:10High resolution 3D render of a gold ball rotating towards the camera. 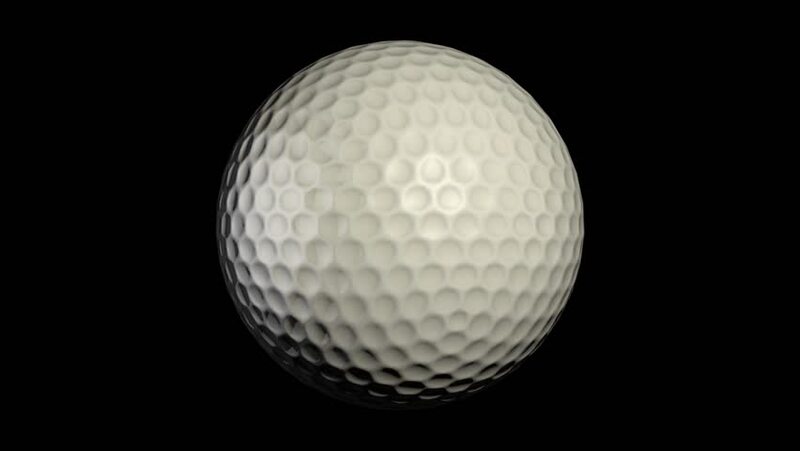 4k00:10High resolution 3D render of a golf ball rotating towards the camera.